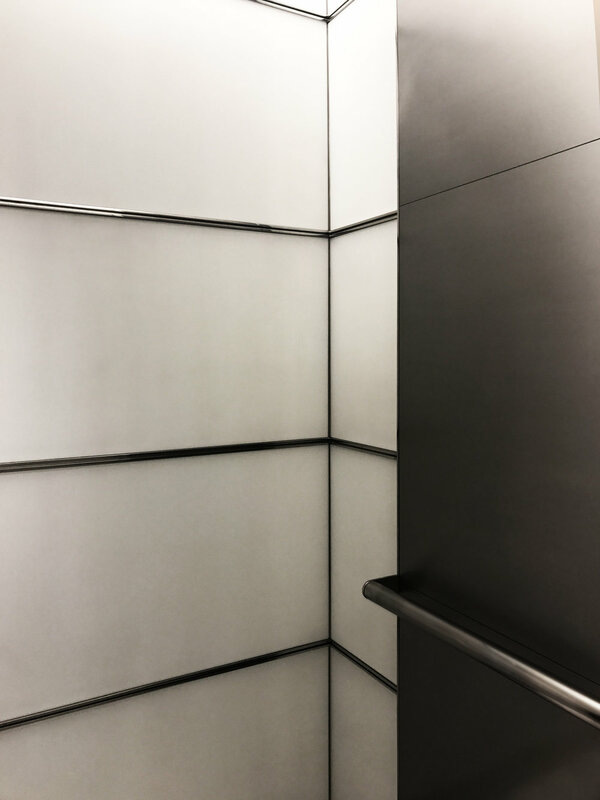 An icon of mid-century modern architecture, 1271 Avenue of the Americas has always used design to inspire and elevate the work day. 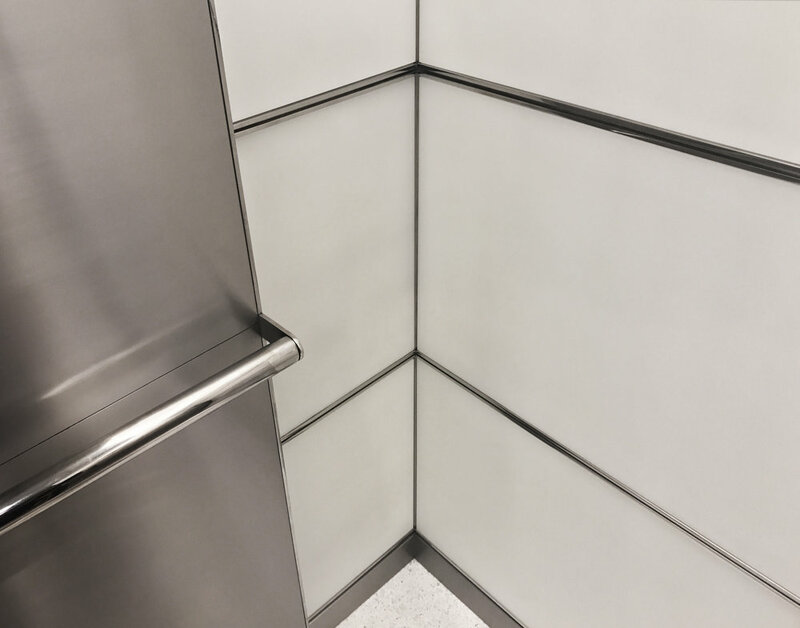 An extensive top-to-bottom renovation means that this world-renowned building will continue to turn heads well into the future. The building’s transformation is being led by Pei Cobb Freed & Partners. 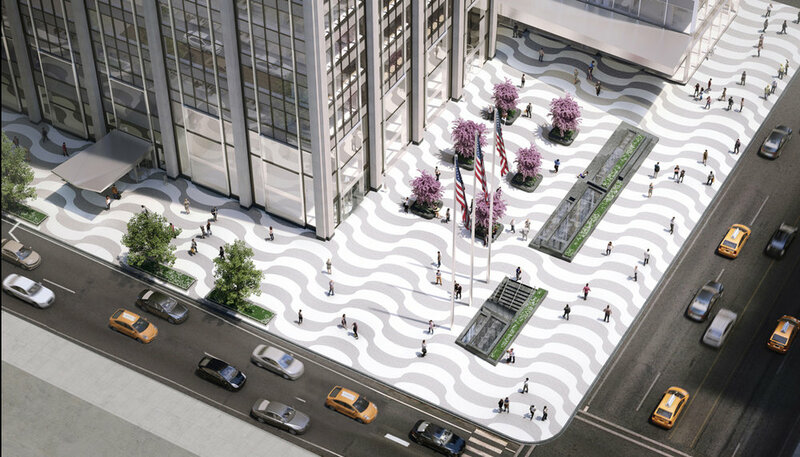 This comprehensive project will dramatically improve views and light with a new exterior facade, revive the plaza, and reimagine the lobby’s bold design. Using dramatic, bold lighting, and sharp, unorthodox panels, National is working effortlessly to emphasize this exciting new age for 1271, while still pulling inspiration from the truly groundbreaking, iconic designs and themes evoked by the original building. Expect more visual content here as this project continues forward; be sure also to visit this project's mockup page to experience how a National project of this caliber moves from design mockup to production, and ultimately to completion. 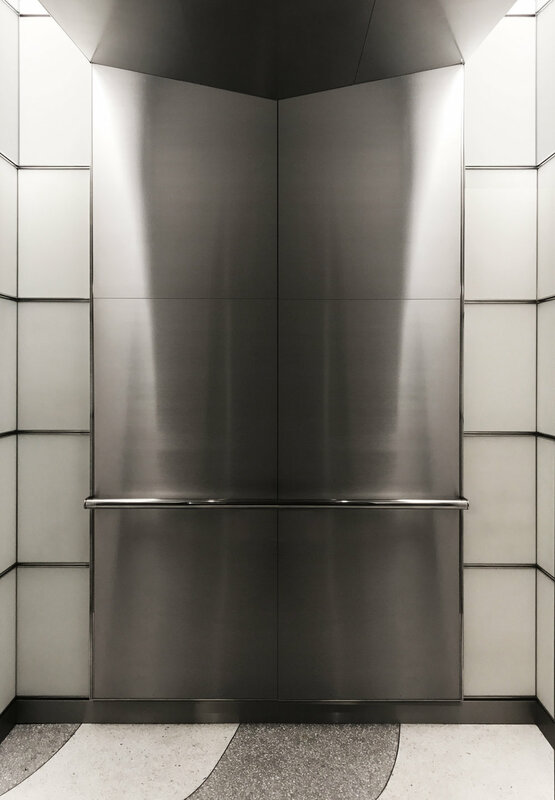 Copyright © 2018 National Elevator Cab & Door Corporation. All rights reserved.